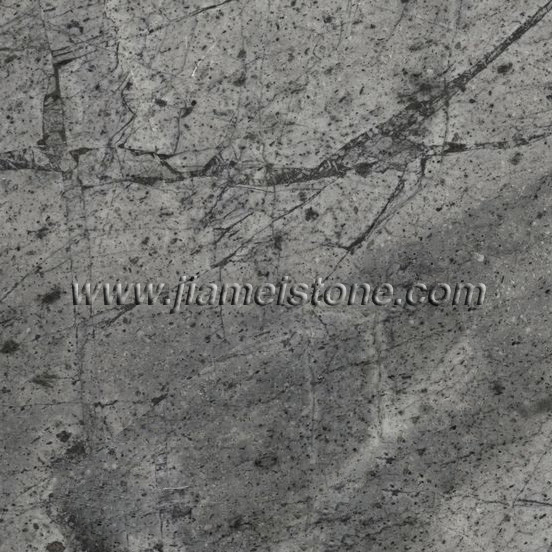 Natural granite rock is the second in the hardness after diamond. 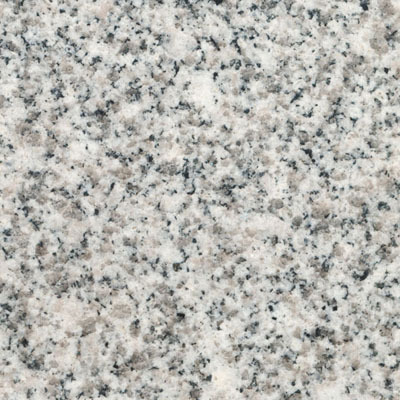 For its long lasting durability, granite rock has proven to be the perfect choice in fabrication of countertop and flooring product. 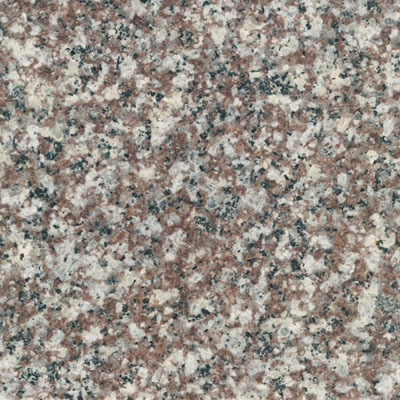 As it is more precious than porcelain or slate, installing cutting granite tile floors and tile walls will add significant value to the property. 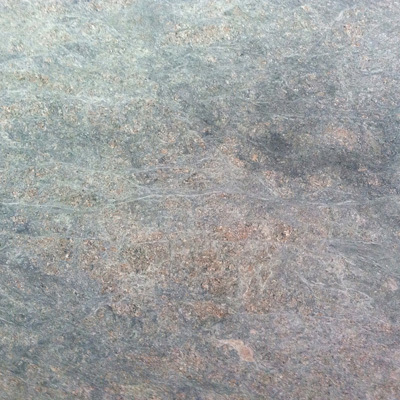 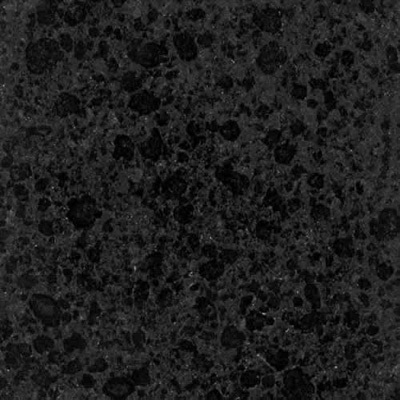 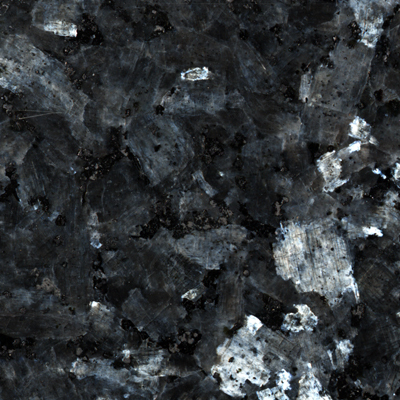 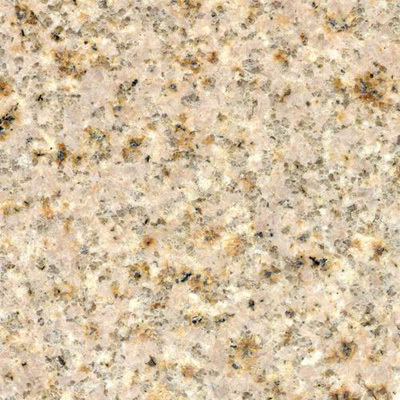 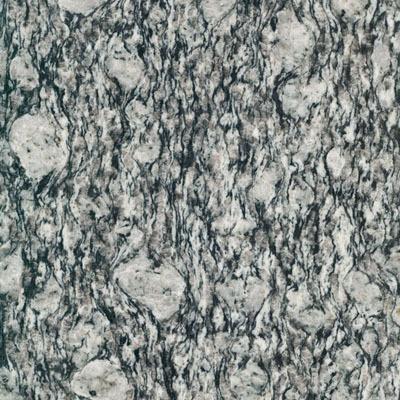 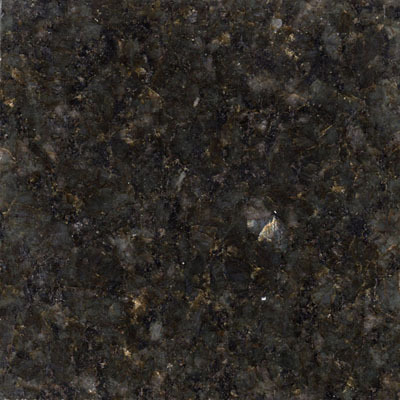 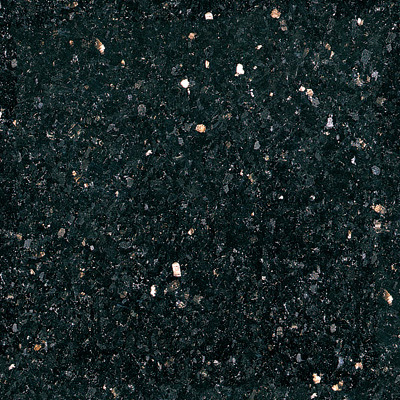 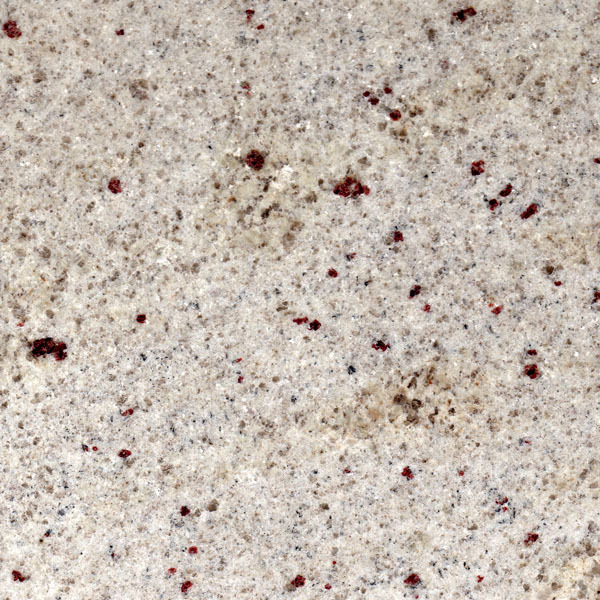 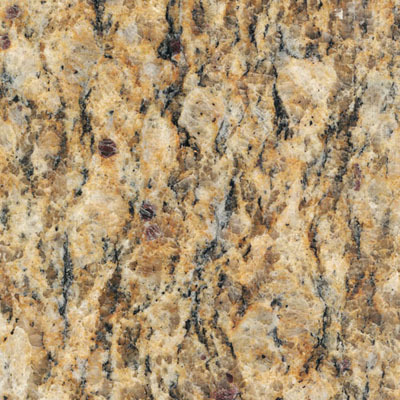 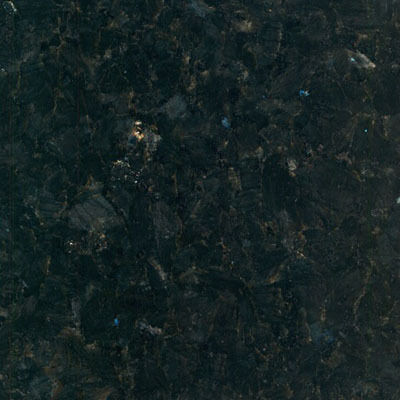 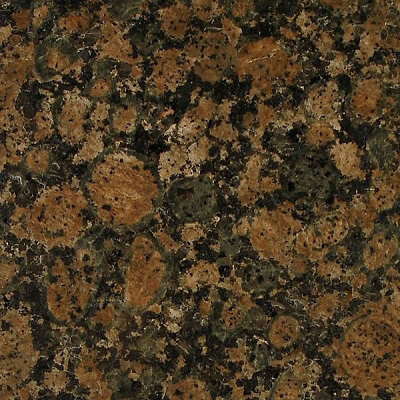 colors of granites are abundant, giving you a wide range of choices. 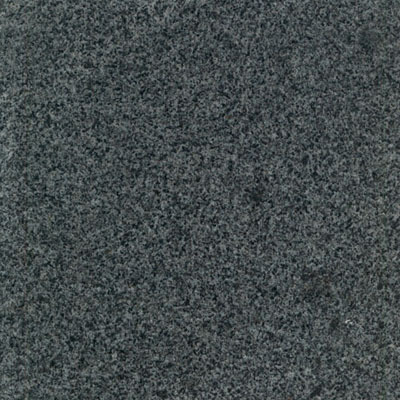 Maintaining granites is rather simple; it has no off-gassing. 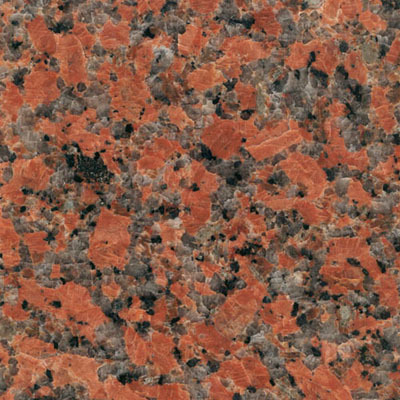 Usable granite quarries are widely distributed in the world, where igneous activities had once taken place.